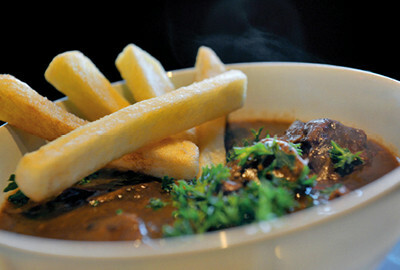 ‘t Vosken is mainly known for its exceptional beef stew with original Belgian fries. Other typically Ghent dishes that will make you want to lick your fingers include Ghent Waterzooi and traditionally prepared rabbit. If you can’t try it all today, you can always return tomorrow! 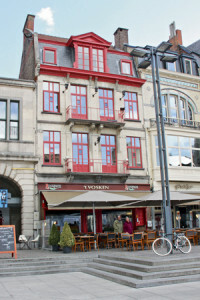 'T Vosken began in 1908 as a hotel in the heart of Ghent. 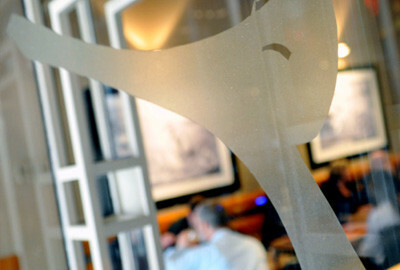 It was a really Gents monument and has grown since 1988 to become the thriving brasserie today. 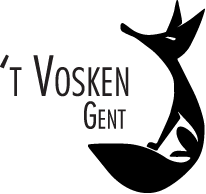 Every Gentenaar knows' t Vosken: the brasserie has become a city household name. 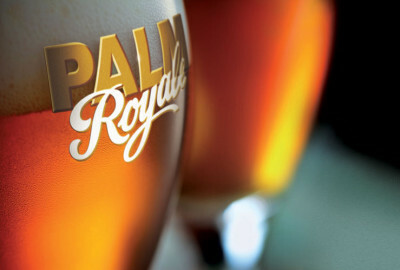 With 20,000 visitors annually Brewery PALM is most definitely a memorable tourist attraction. An informative tour of the brewery is followed up with a visit to the famous Brabant draught horses at Diepensteyn Stud Farm. ’t Vosken values good and honest food above everything else. Combine that with a complimentary glass of wine and a marvellous view over the beautiful Sint-Baafsplein in the shadow of the Ghent Belfry and you will never want to leave. The most notable tourist attractions within your reach, what could you possibly want more? The menu consists of a mix of typically Ghent dishes such as Ghent Waterzooi and beef stew and traditional dishes such as mussels, pasta or spareribs. In sum: just great food. The first floor of our restaurant can be rented for parties, events or meetings. Bet you will score with our balcony with a view over the Sint-Baafsplein.